You are here: Home / Events / The Annual Second Hand Book Sale is here!! 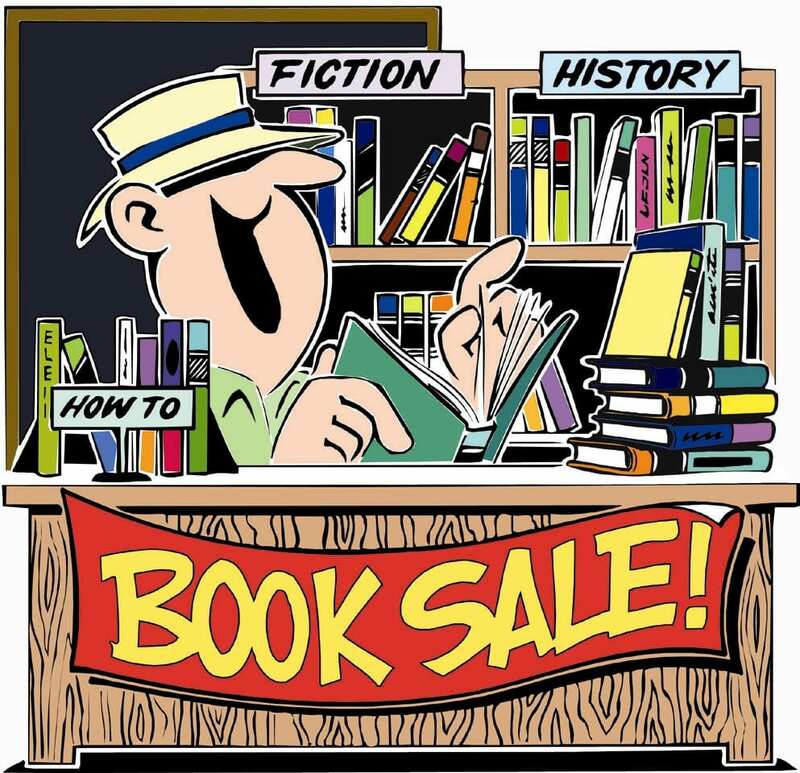 The Annual Second Hand Book Sale is here!! It’s time to revamp your library! 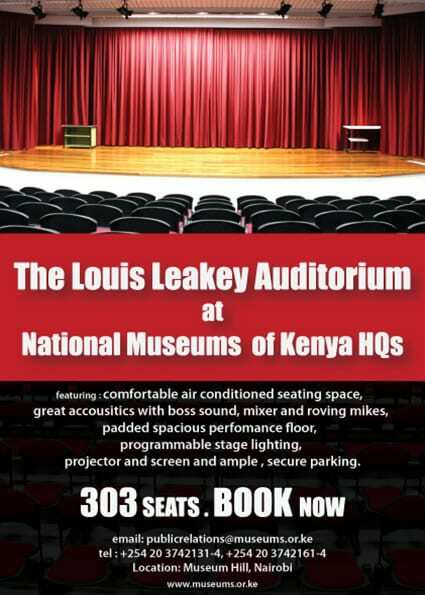 Kenya Museum Society invites you for this year’s second hand book sale. 10am – 4pm on both days. https://www.kenyamuseumsociety.org/wp-content/uploads/2017/08/logo340.png 0 0 KMS https://www.kenyamuseumsociety.org/wp-content/uploads/2017/08/logo340.png KMS2012-08-23 15:52:112012-08-23 15:52:11The Annual Second Hand Book Sale is here! !